There is no cost to joining the Inspiring Science Education project – and in fact there are a number of rewards available for UK teachers and schools. 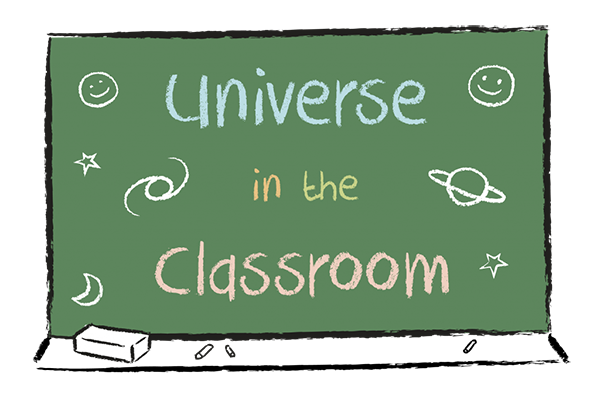 Take part in the ISE 2016 observing Challenge before 30th June 2016 and receive a personalised poster for your class. Click here for more information. Teachers who use the ISE portal to deliver a lesson will be eligible to include an ISE badge on their school’s website. If you have delivered a lesson and would like to include the badge, please contact us. 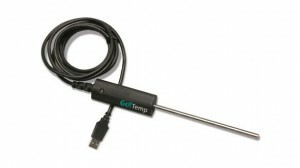 The first 50 teachers who provide feedback on the portal will receive a free Vernier “Go!Temp” sensor. These sensors connect to computers via USB, and can be read using Logger Lite (free to download) or Logger Pro (see below). 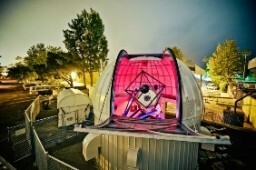 Please contact us at ise@astro.cf.ac.uk to for details on how best to provide feedback. Receive Training: Free version of Logger Pro! Project partners Vernier are offering a free version of their Logger Pro data collection and analysis software to teachers who are trained and participate in ISE. 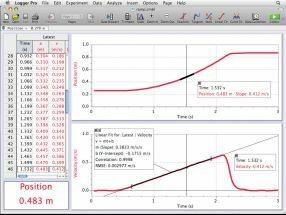 Some of our learning scenarios include examples of use in Logger Pro. Contact us for more information about training.